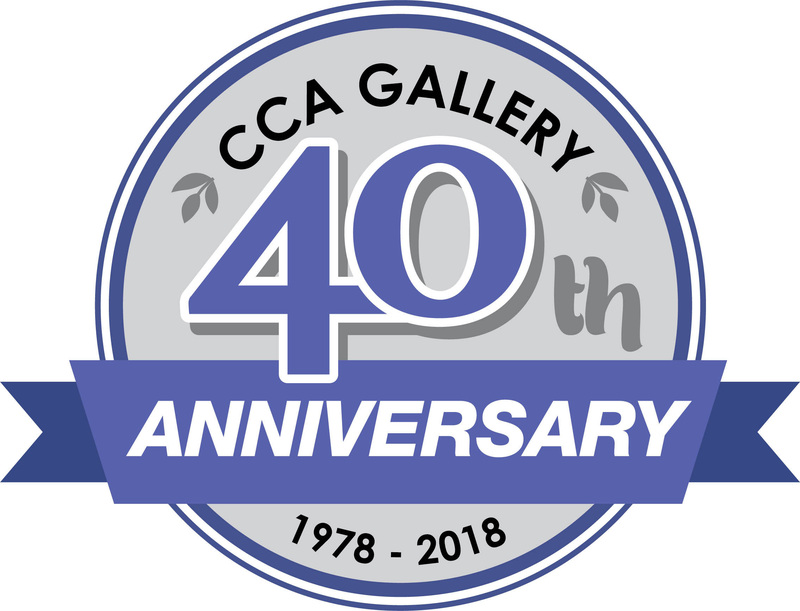 In 1978, four artists from the Indianapolis Art League were looking for a place to display and sell art, so they formed the Center for Creative Arts (CCA) Gallery. From its beginning in Broad Ripple Village, to thirteen years in Zionsville, and now in its third year at the Carmel location, CCA’s artist members are excited to be celebrating its history as the longest running ARTIST COOP in Indiana. Please join us throughout the year as we put our best art forward to uphold the great tradition of bringing quality, unique and original creations to the public at affordable prices.